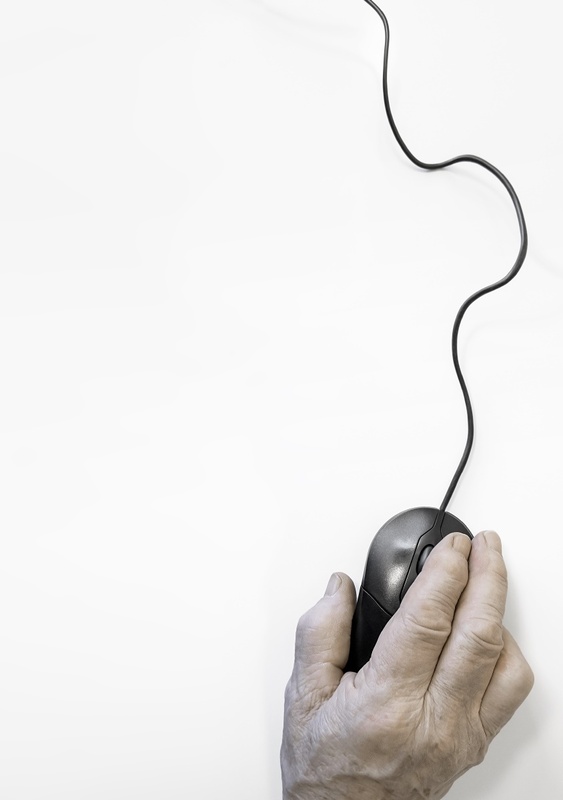 Kuopio, Finland – An innovative e-health solution, based on an interactive internet platform, has been developed to support senior citizens in improving their lifestyle to prevent cardiovascular disease, cognitive decline and dementia. Researchers from the HATICE trial presented the solution in an article published in the Journal of Alzheimer’s Disease. The HATICE trial is currently ongoing in Finland, France, and the Netherlands, involving more than 2,500 people aged 65 years or older, at high risk of cardiovascular disease. Half of the participants have access to an Internet platform where they can follow their cardiovascular risk factors, and find information on how to reduce them by improving their lifestyle. Through the platform, they can also interact with a specialized nurse for extra guidance and support. The other half of the participants use a simplified platform, with only basic information and no interactive features. The main goal of the HATICE trial is to understand whether participants can benefit from the use of the platform and the interaction with the nurse by reducing their risk of developing cardiovascular disease, cognitive decline, and dementia. To this aim, HATICE focuses on increasing the awareness of participants on what constitutes a healthy lifestyle, while taking into account the specific needs of senior citizens. In this study, the researchers compared and integrated the guidelines for the prevention of cardiovascular disease available in the three participating countries. The results were used to develop a lifestyle counselling program within the HATICE platform. The guidelines were generally uniform, especially in relation to what defines a healthy lifestyle. This allowed the development of a platform consistently applicable in the three local settings. However, advice specifically addressed to senior citizens was limited. “The possibility of devising common preventive programs throughout Europe and delivering them through the internet means that we may be able to reach a larger portion of the population in a simpler and cost-effective way. This would improve our chances of better preventing cardiovascular disease and dementia,” says Dr. Mariagnese Barbera from the University of Eastern Finland the lead author of the study. HATICE is a project co-funded by the European Union’s Seventh Framework Programme (FP7, 2007-2013) under grant agreement No 305374.The study was carried out in collaboration between the University of Eastern Finland; the Academic Medical Center, University of Amsterdam; INSERM, University of Toulouse; and the Institute of Public Health, University of Cambridge. Full study: Barbera M, Mangialasche F, Jongstra S, Guillemont J, Ngandu T, Beishuizen C, Coley N, Brayne C, Andrieu S, Richard E, Soininen H, Kivipelto M (2018) “Designing an internet-based multidomain intervention for the prevention of cardiovascular disease and cognitive impairment in older adults: the HATICE trial” J Alzheimer’s Dis 62 (2) 649–663 (doi 10.3233/JAD-170858). The Journal of Alzheimer’s Disease (j-alz.com) is an international multidisciplinary journal to facilitate progress in understanding the etiology, pathogenesis, epidemiology, genetics, behavior, treatment and psychology of Alzheimer’s disease. The journal publishes research reports, reviews, short communications, book reviews, and letters-to-the-editor. Groundbreaking research that has appeared in the journal includes novel therapeutic targets, mechanisms of disease and clinical trial outcomes. The Journal of Alzheimer’s Disease has an Impact Factor of 3.731 according to the 2016 Journal Citation Reports (Clarivate Analytics, 2017). The journal is published by IOS Press (iospress.com).